Whether you’re a seasoned speaker or new to the world of professional speaking, you’ll find friends and resources here. Our community includes speakers, trainers, facilitators, coaches, consultants, authors, and others from a variety of professional backgrounds. What we have in common is endless curiosity, a passion for sharing knowledge and expertise, and a desire to have an impact on audiences large and small. 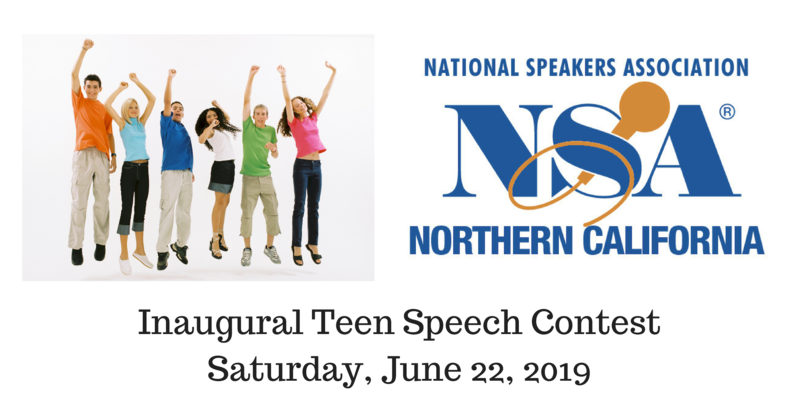 If you want to expand your network, build your business, and stay current on trends in the speaking profession, there’s no better place than NSA/NC. 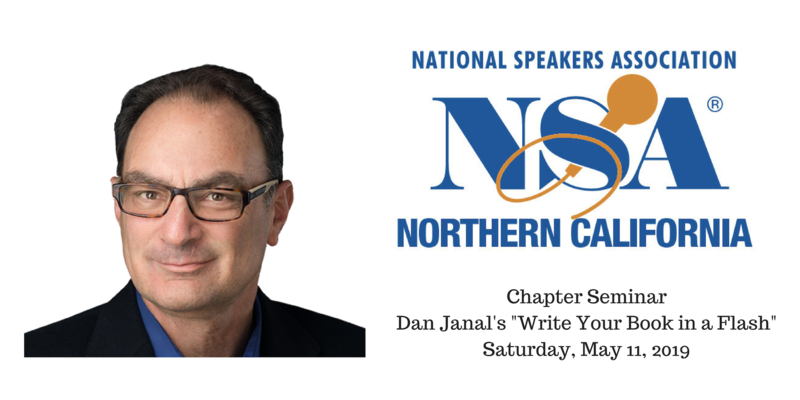 Explore our website to learn about our members, our programs, and our Speakers Academy. And be sure to register for our next event. NSA NC is a 501(c)6 non-profit organization. Please consider donating to our student scholarship fund.